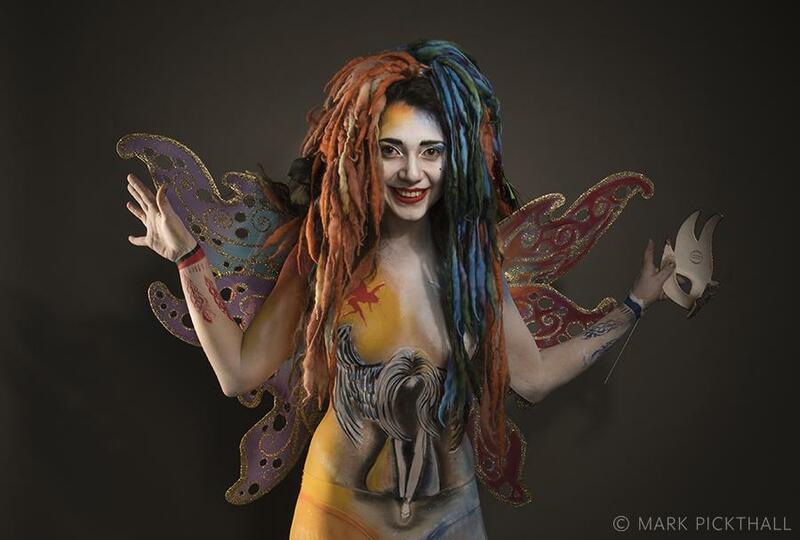 Pop up studio to support the launch of Glastonbury’s first Body Art event in the town’s Assembly Rooms. 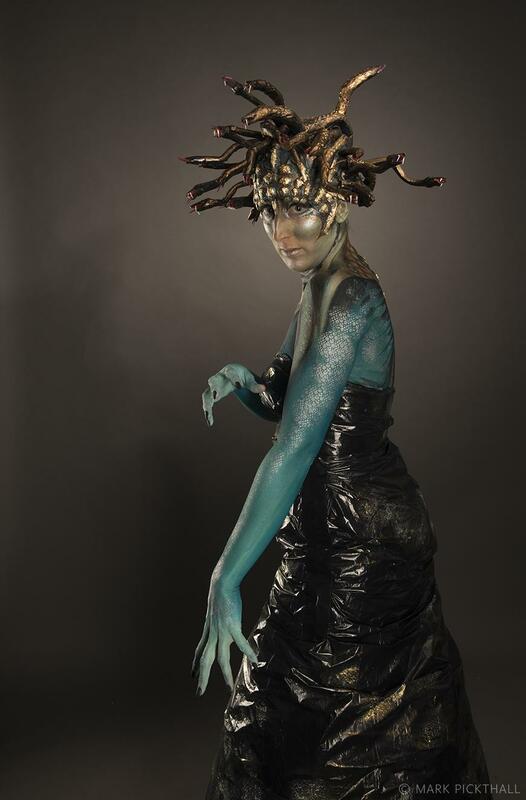 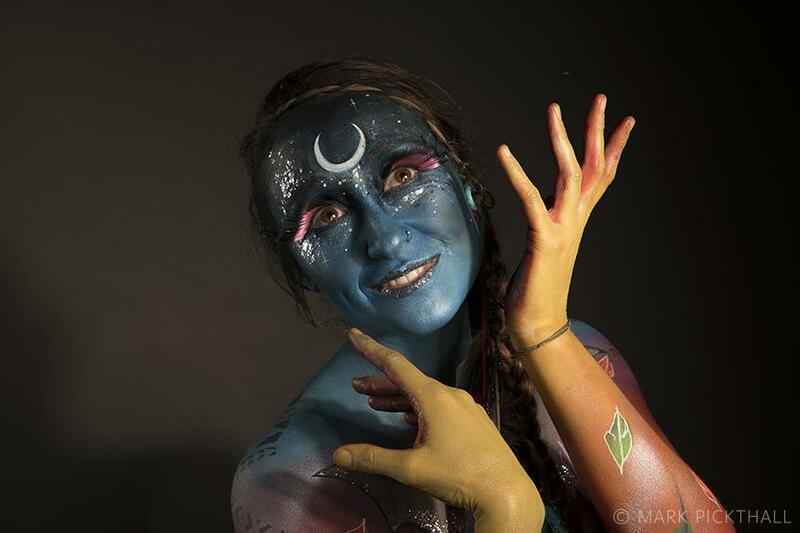 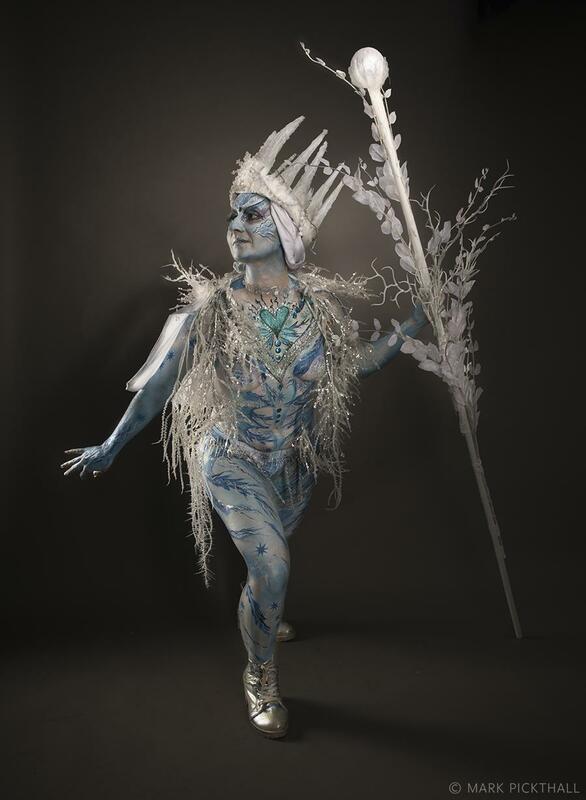 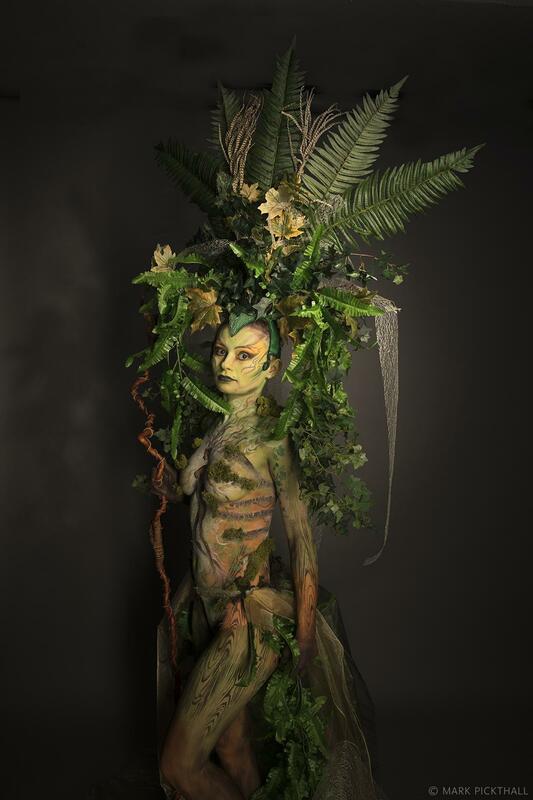 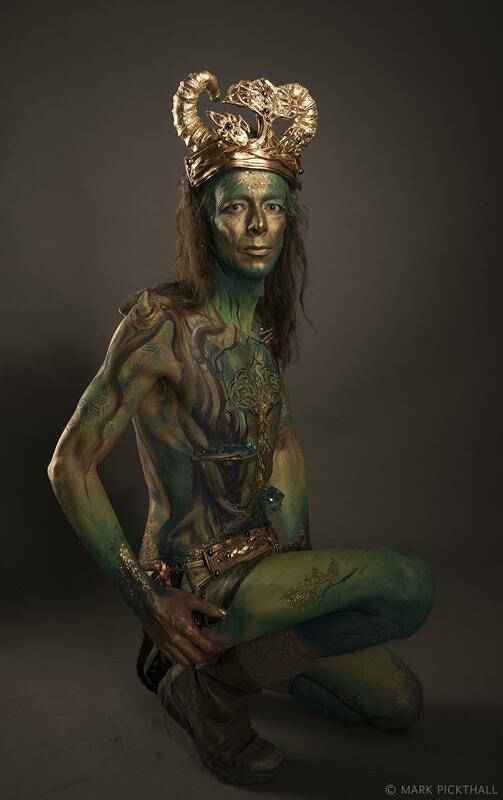 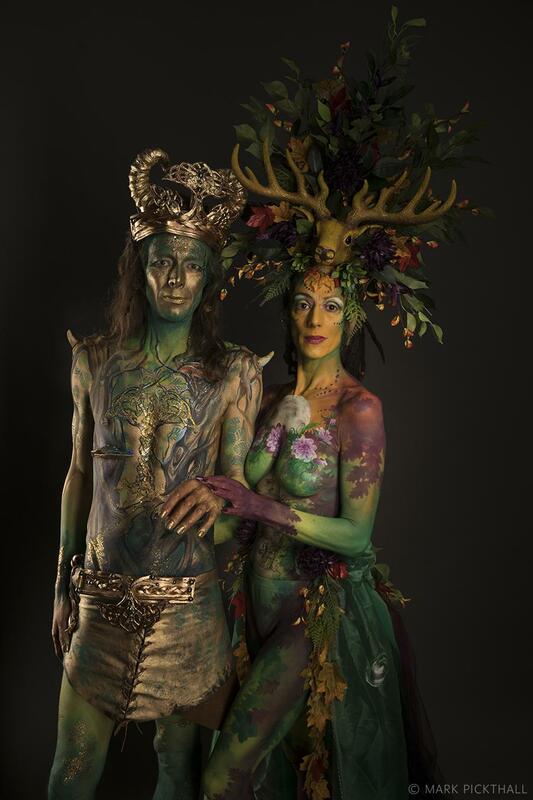 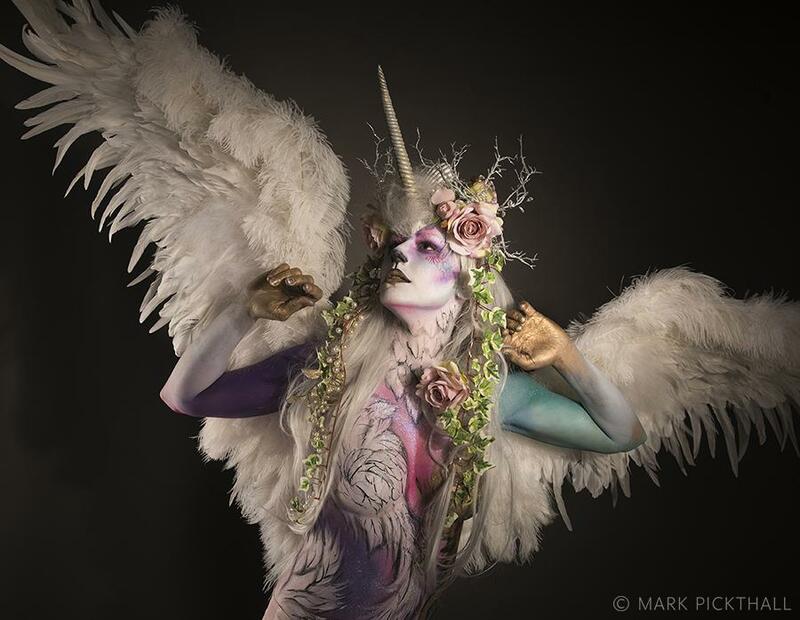 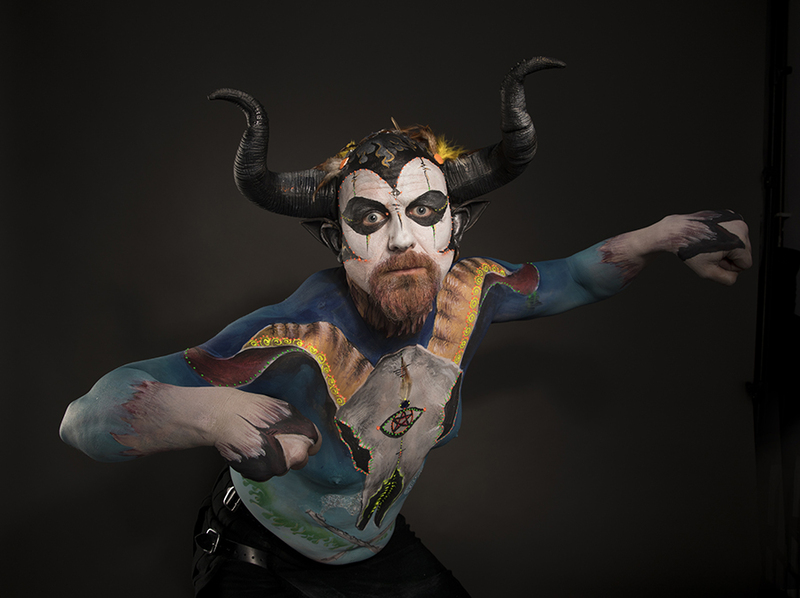 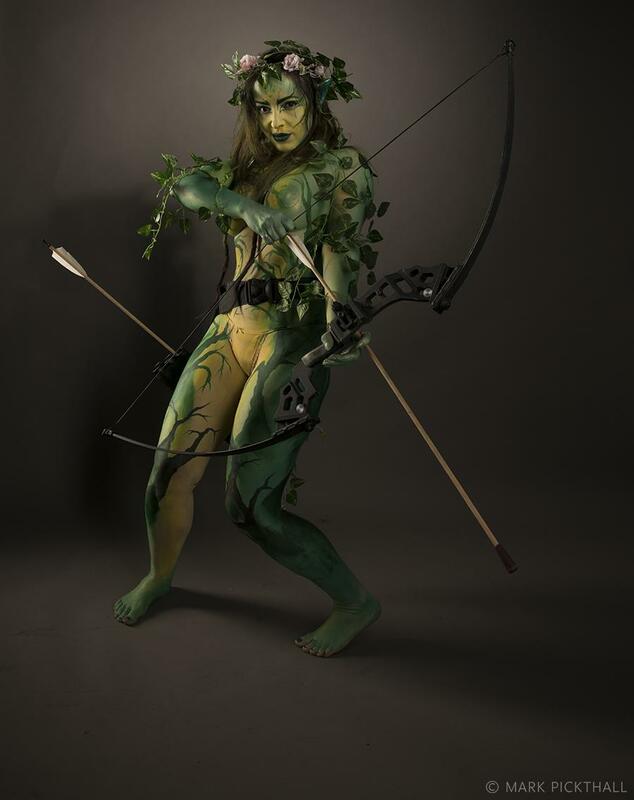 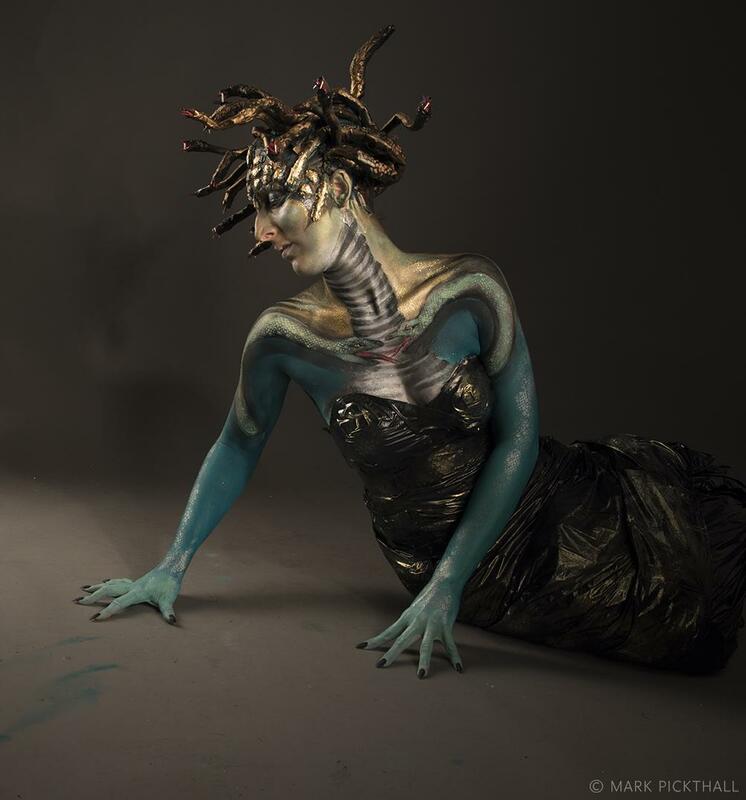 Organised by The Facepainting Company’s Mel Broom and Glastonbury local Stephen Duross, Body artists and models travelled from all over the UK to join others from the town, with a couple coming from the Netherlands. 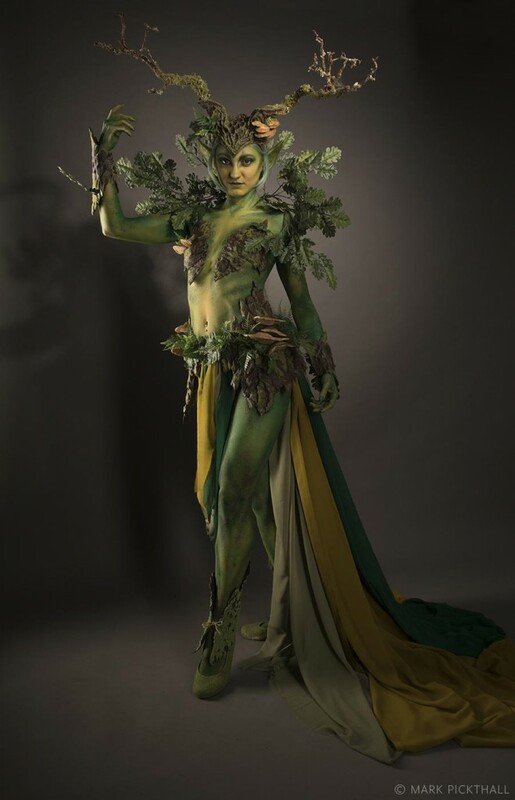 The theme was ‘Myths, Legends and Mythical Creatures’ – perfect for a town which frequently hosts gatherings of faeries, goddesses and lovers of myth and fantasy. 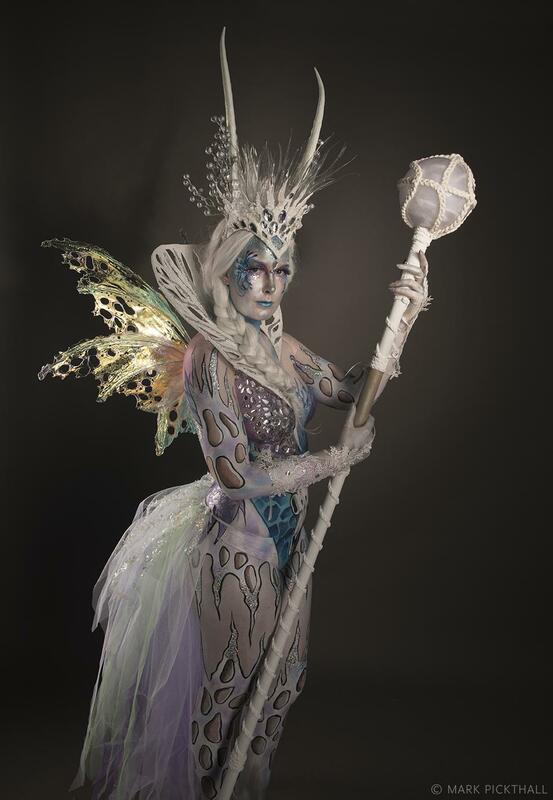 Over a thousand pounds was raised for Glastonbury based Children’s World Charity, set up by the late Arabella Churchill in 1981.